Commercial losses on a large scale can come quickly and carry a heavy price tag. 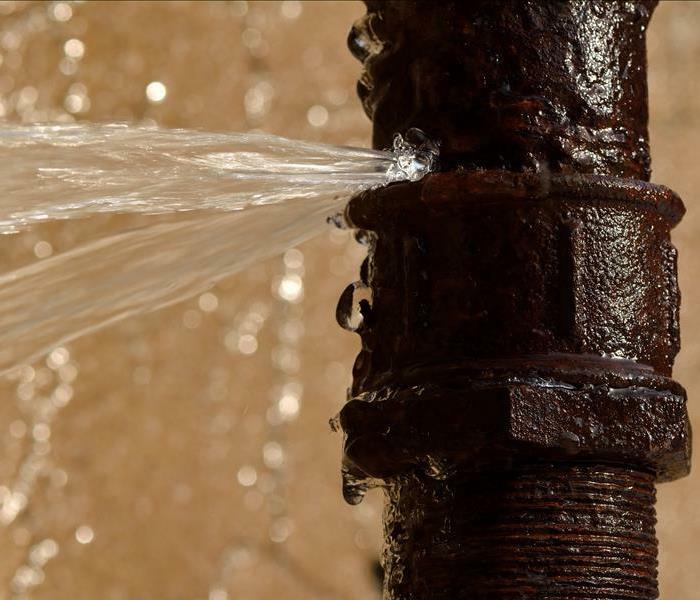 Something as simple as a leaky roof or a drippy pipe can cause thousands in reconstructive damages and repairs. As some disasters are natural there is little that can be done to prevent injury to your building or to have an exact plan in place for preventative measures. On the other hand, there are many steps that can be implemented ahead of time that can greatly reduce the amount of time needed to recover. Most importantly is to have an emergency plan on hand and constructed ahead of time to refer to in case disaster strikes. 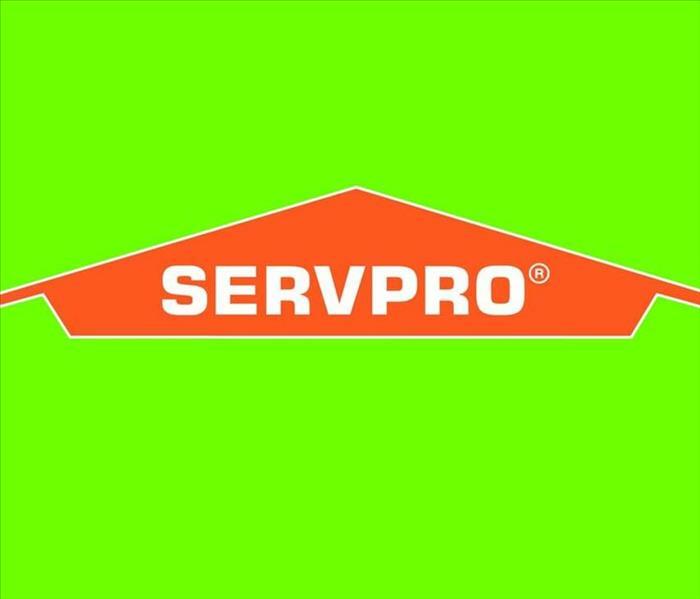 This should include the contact information for your nearest SERVPRO facility, as we can help assess and repair commercial damages on large and small scales on any type of disaster you may be facing. Know where all vital power sources and water sources are located in your facility. This includes your main water shut off valve and circuit breakers as cutting these off can be major contributors to salvaging your property. Have all vital insurance and business information prepared in an emergency folder for easy and swift access to prevent the delay of repairs and to expedite the time it takes to start the repairs. These are just a few steps that can be taken to lessen the difficulties you may experience after Commercial building loss. 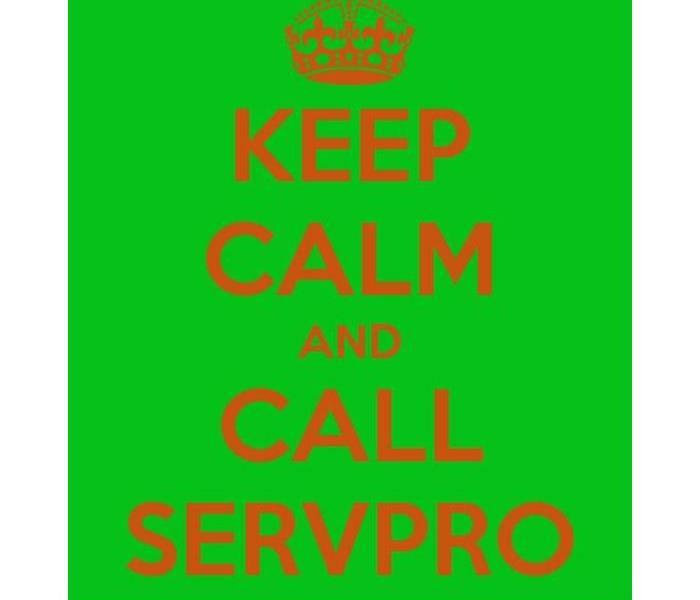 SERVPRO of Rock County is just a call away and are here for you should you need us. When we are in the face of disaster clean up, it’s easy to become focused on the major issues at hand. 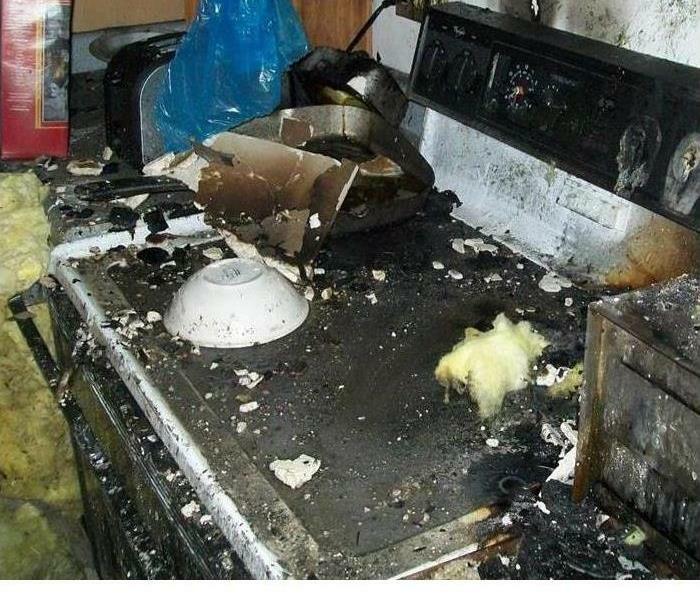 Instigating problems need immediate attention such as the pipe that burst and flooded your basement, or a fire that ravaged your facility and triggered the sprinklers to soak your electronics. Dealing with the source is of utmost urgency. What we don’t always take into consideration are the possessions that sustain damage with those disasters. 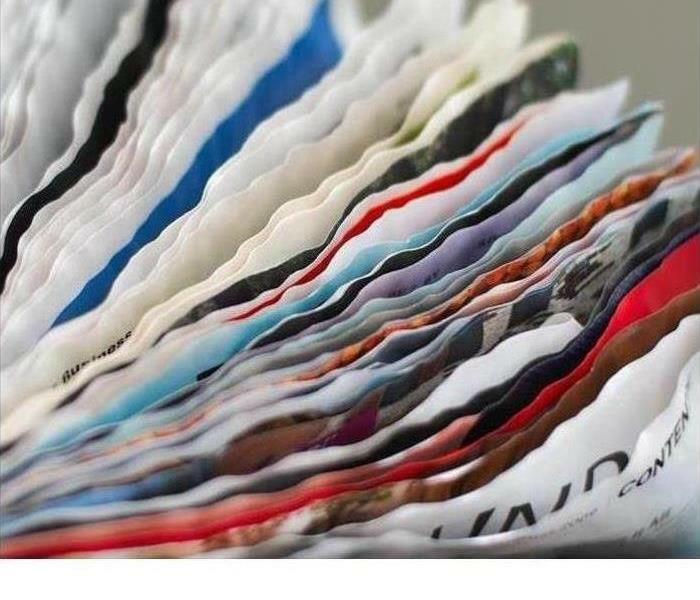 Photographs, prized family possessions, important documents and digital items can all become exposed and become destroyed in a short frame of time. That’s where SERVPRO of Rock County comes in to play. SERVPRO uses state of the art equipment and implements the same freeze drying system as The Library of Congress. Our technology and techniques remain the only methods approved by the National Archives and Records Administration (NARA) and the General Services Administration (GSA). With water damage runs the risk of contamination and exposure to bacteria and viruses, making your items potentially dangerous. Fortunately, our team uses gamma irradiation to safely sterilize your property. With these amazing pieces of technology we are able to preserve your most precious items and give you the safety of being able to keep them in your home or in storage. SERVPRO of Rock County is always here to help and would love to answer any further questions you may have. Give us a call today! When facing the uncertainty of disaster such as flooding or fire, it can be overwhelming to figure out where to begin. We know all too well the complications that contribute to the stressful occurrence of losing your home or valuables to unexpected events. Fortunately, your neighbors at SERVPRO are available 24 hours a day 365 days a year to help you through your worst of times. Being equipped with the tools and personal needed to complete disaster relief measures is something we pride ourselves on. 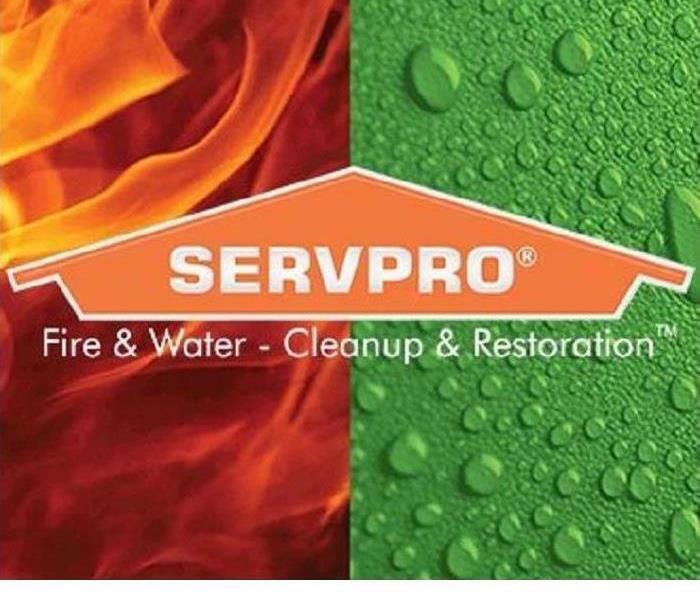 SERVPRO of Rock County provides the very best in restoration. A few of the items and pieces of machinery you might see on our arrival are some of the best the industry has to offer. Giving back to the community we serve is something our family owned business holds at the highest regard. In today’s society it’s easy to become manufactured with little real people connection. Our staff at SERVPRO of Rock County is not like the rest. Being family owned and operated we have gained experience in the industry for more than 30 years. We have seen the under belly of most disasters of residential or commercial damages than anyone in the state and have the skilled professionals to utilize that knowledge. We take time to get to know our community. Being involved in local events and supporting local business is very important to us and our mission as a business. We treat our entire clientele base with the same compassion and expediency we would give to our own family members. Disasters can be intimidating, we try our very best to comfort you in your times of need while being honest and direct about the steps we need to take to get you back on your feet. Your needs will always be heard and your questions will always be answered. From the time we receive you initial phone call to the time we complete the restoration of your home or business you will never feel alone. Give us a call day or night, we are happy to help! Choosing a restoration company to come into your home can be a difficult decision to make. You may not be familiarized with what work needs to be completed and how much man power it will require to complete. SERVPRO of Rock County gives you peace of mind by finishing any project we are assigned from beginning to end. Rather than having to hire multiple companies to repair multiple types of damages, we do the work for you. Having more than 30 years of experience we are one of the most highly respected and sought after companies for restoration, a reputation we hold dear to us. With a full staff of over 30 employees, we are able to be on call and ready to assist our customer base any time of day or night on any day of the year. Disasters can come in many forms. 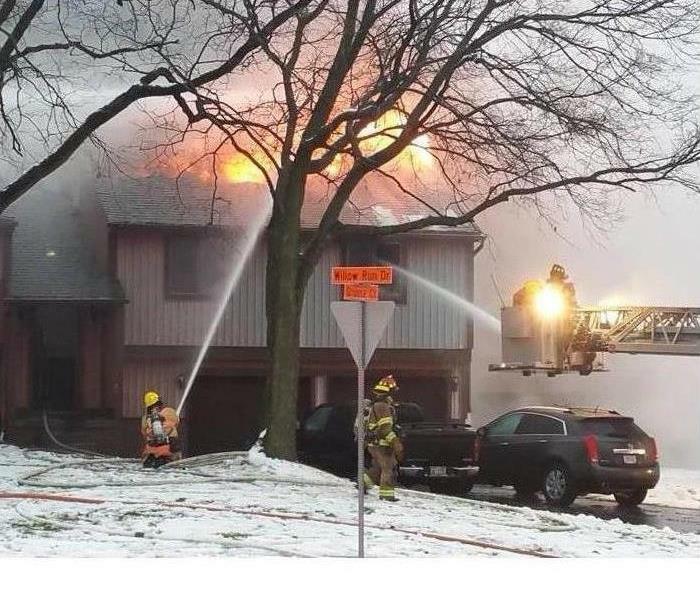 From fire, water, mold and trauma we have the capabilities you help in every scenario. With top of the line equipment and a crew of highly trained individuals which have been meticulously selected through a vigorous application process, we only offer the very best in commercial and residential repair. Our staff will explain which steps we are taking to assess the damages and what is needed for repairs. You will never feel left out of the construction process, as we keep in constant contact for any questions you may have. When disaster strikes, you can count on us to be there for you. When unwanted water seeps into places it doesn’t belong, it brings numerous issues along that can make matters worse. 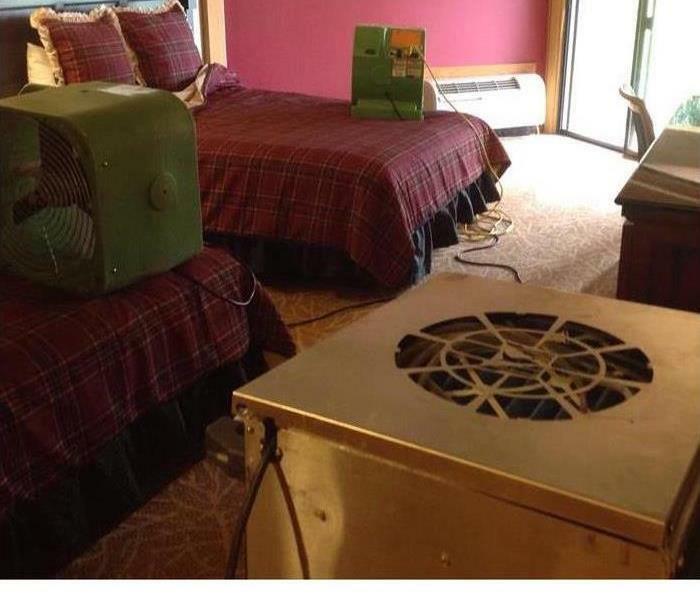 Water damage can become more serious as the problem goes undetected or unaddressed. Not only does water damage spread, it also becomes significantly at risk of mold formation in a short amount of time. Unfortunately, water damage isn’t always apparent. Our skilled technicians at SERVPRO of Rock County are equipped with infrared sensors which can detect temperature changes within the walls. But what are the signs to notice before you give us a ring? Here are 4 signs of impending water damage. Wisconsin has become a notorious swinging pendulum of back and forth weather patterns. From mild weeks spanning December, to biting cold and heavy snow fall in January, it’s hard to predict what could be headed our way. Naturally in the winter, flooding would be the last concern on our list of worries. But surprisingly, flooding can happen at any time of year, particularly in the cold months. 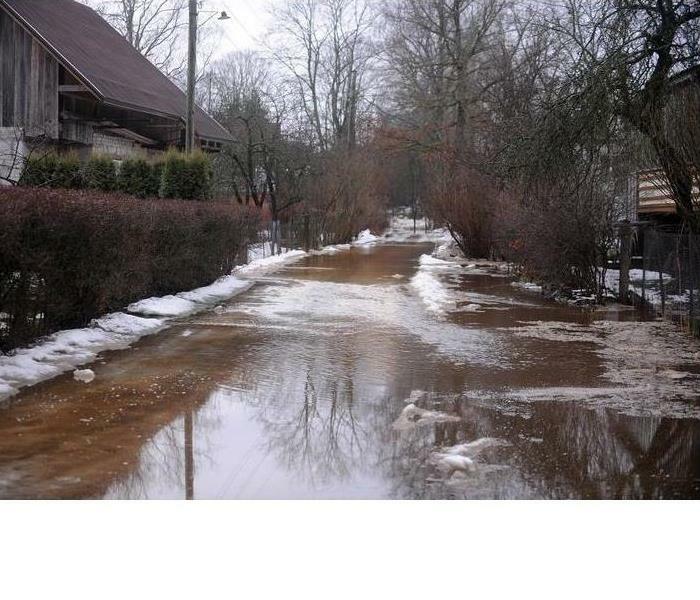 There are numerous reasons as to why an area can flood during winter. Broken water pipes are a known culprit in the freezing temperatures. Sudden snow thaws can lead to a rapid amount of excess of bodies of water looking for a location to settle. Because the ground might still be in a frozen state, the water cannot be absorbed and will run off until it find a stream or lake that can withhold its mass. When this happens, flooding is almost always a side effect. There are a few steps that can be taken to be better prepared for these types of storm disasters. 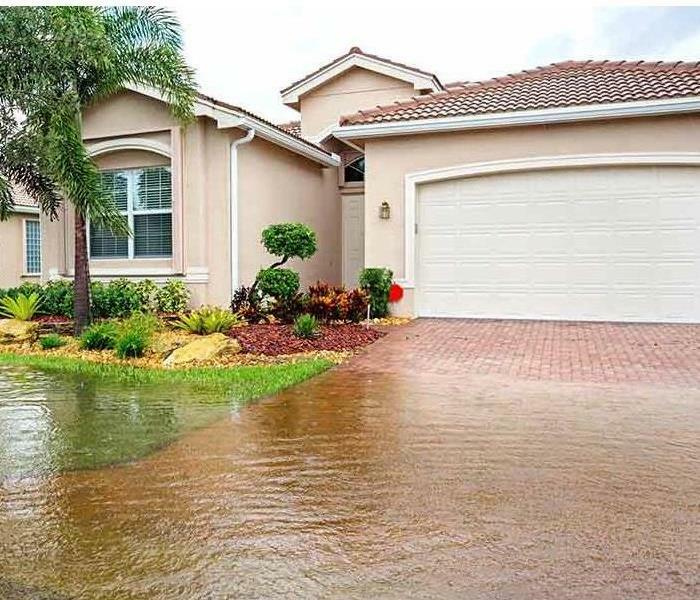 Flooding can happen quickly and leave lasting and sometimes permanent damages to any home or commercial building. If you find yourself over your head, give SERVPRO of Rock County a call and we will be there to help you every step of the way.